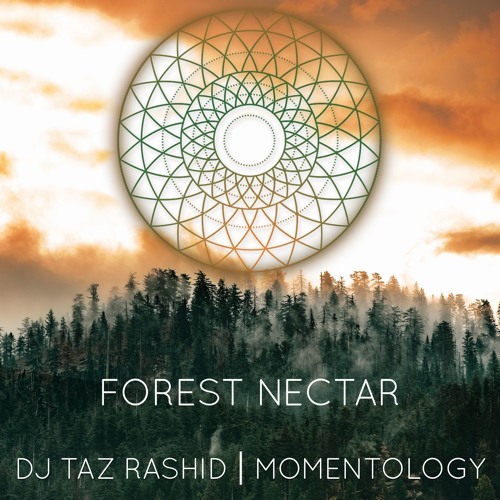 DJ Taz Rashid and Momentology produced Forest Nectar with the intention of creating an energetic dance song that speaks to both indigenous Latin and American cultures, while also holding roots in progressive EDM. We created a rich & deep moombahton beat, then overlaid marimba, sounds from the rainforest, both dub & house synths, deep bass, and uplifting sweeps in Forest Nectar. It was definitely new for our ears, but the end product really delivers an energetic and uplifting dance song! Lovin these new vibes with DJ Taz Rashid!! Love the beat. Well done yall!